We deliver SAP UI5 solutions with an agile approach. 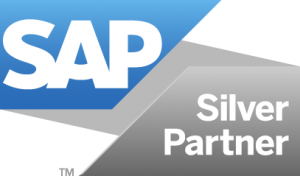 Nype is a team of SAP UI5 developers with a uniquely business-aware mindset. So while we have the know-how to implement your SAP UI5 or SAP Fiori based solution, we also know how important it is to move fast, maintain quality, and stay flexible as your needs change and grow. Our practical, agile approach makes all that possible, giving you a solution that meets your demands – however much they shift. Get in touch – we’d love to hear from you. Whether you’re looking for an agile approach for your upcoming SAP UI5 or SAP Fiori project or more information on Nype, don’t hesitate to get in touch. You can contact our project manager emailing greg.malewski@nypesap.com. 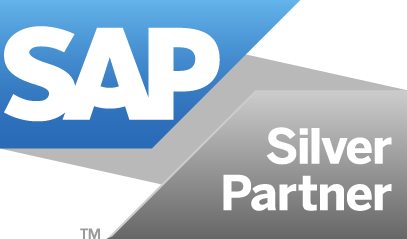 Nype is a proud SAP Silver partner. © 2017 NYPE. Agility with SAP. This website uses COOKIE files. If you continue - you agree to use it with current browser settings.